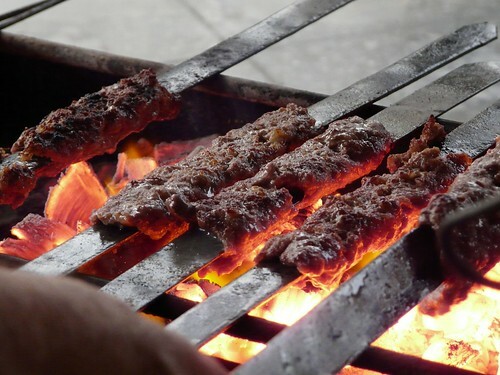 Thanks to Najma for sharing these kebabs on the barbeque from Iraq. Do you want to share photos of your country’s food? Join our photo group on Flickr and show us your photos.